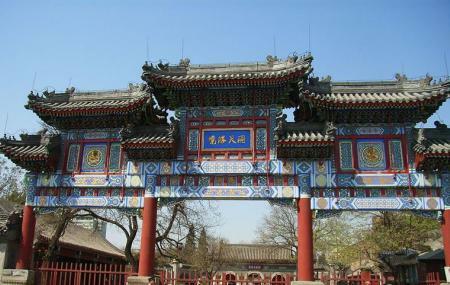 White Cloud Temple or Monastery of the White Clouds is a dedicated Daoist temple located in Beijing, China. Founded in the mid-8th century the temple has a lot of history attached to it and today has become a hot spot for sightseers all over the world. The monetary like most Chinese temples is laid out in north-south axis and has rooms committed to deities. Visit the temple and indulge in serenity and peace that will win your heart. Ask permission before flash photography. Take a bus from White Cloud Temple or Tianning west. How popular is White Cloud Temple? People normally club together Beijing Five Pagoda Temple and Niujie Mosque while planning their visit to White Cloud Temple.